Note - in some browsers the appearance of the blog is corrupted. I do not yet know the cause, but hope this issue will be resolved soon! And another year is almost biting the dust! But before we close off this year I can just share some of my 2015 birding experiences, something that is long overdue. It'll be short though... It's been a very busy and demanding year and unfortunately most of that busy time did not involve any bird watching. 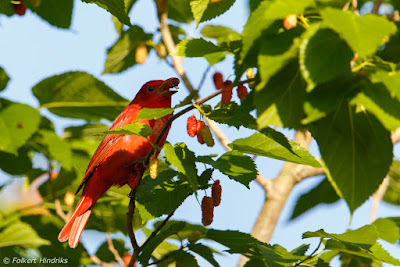 That I am attempting to capture my 2015 bird watching in a single post probably says it all. Anyway, herewith a short flavor of this years avian encounters. 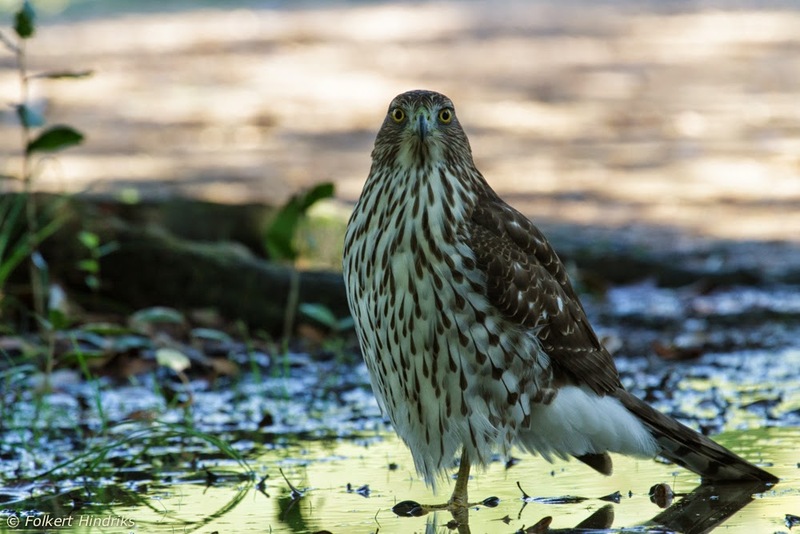 During the first months of the year my bird photography was mostly done casually around the house or in the parks close to our home. 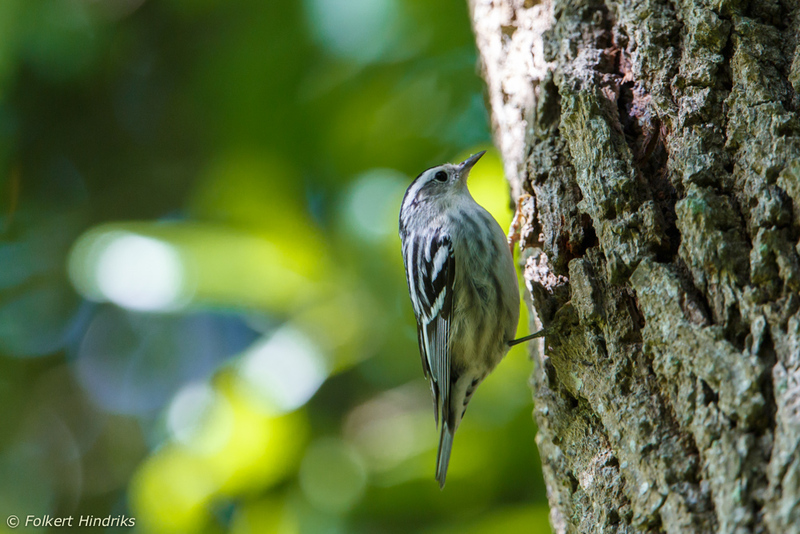 The Edith L Moore sanctuary is a small park within walking distance that is managed by the Audubon society and this is a good place for a short stroll. I have seen quite a number of species here and it's nice to see the Eastern screech owls after dusk. 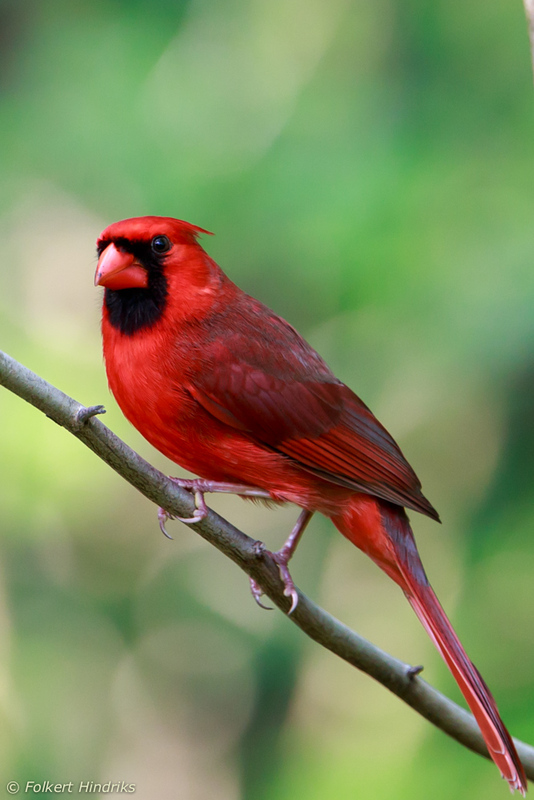 The northern cardinal is one of the commoner and definitely one of the more conspicuous birds found in any brushy habitat. Frequently seen in our garden as well. 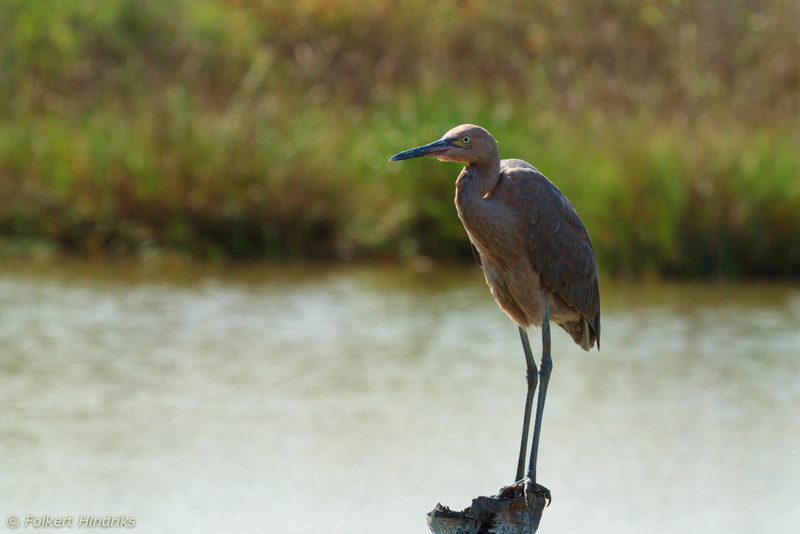 There is a small pond in the Edith Moore park, where this small heron has been seen a few times. Broad banded water snake (Nerodia fasciata confluens). 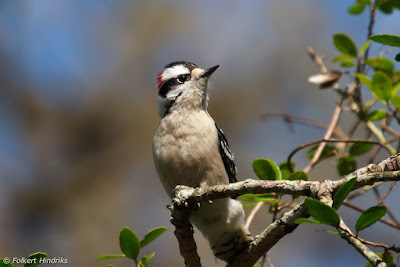 This small woodpecker is common in the greener parts of town. 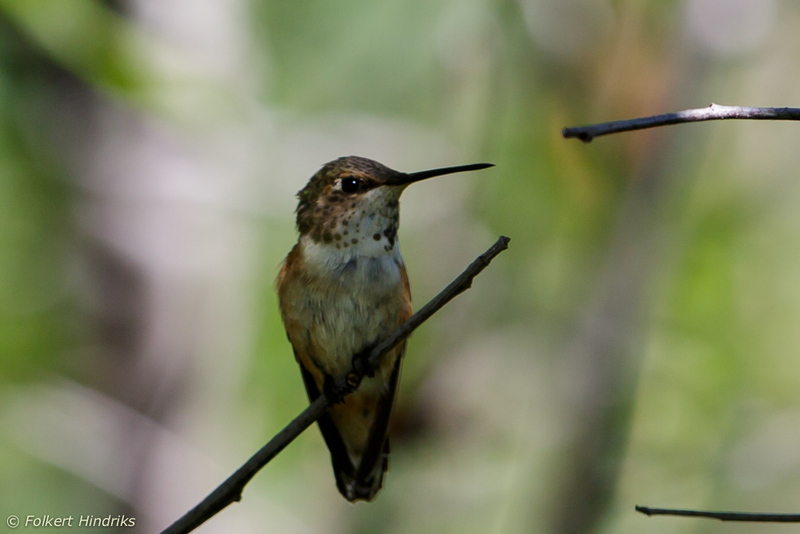 They're often seen in pairs working their way up and down a tree. 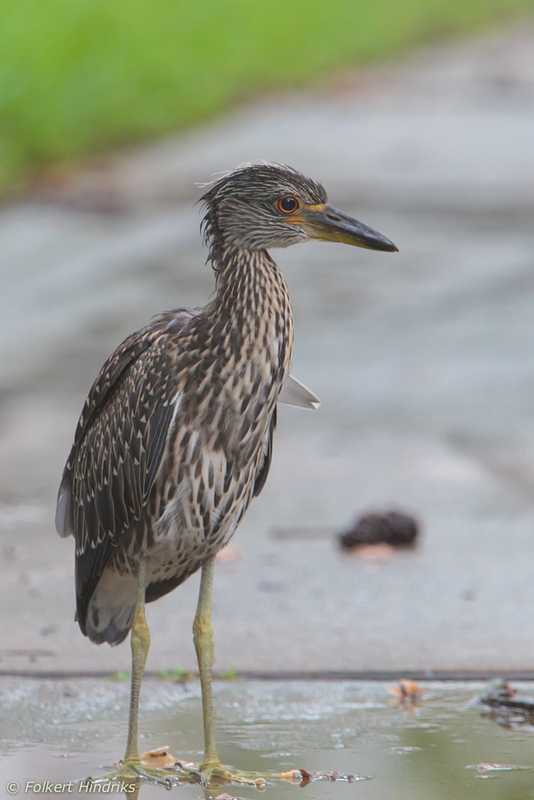 Our street had some breeding night herons and we also had a nest in a tree next to our driveway. 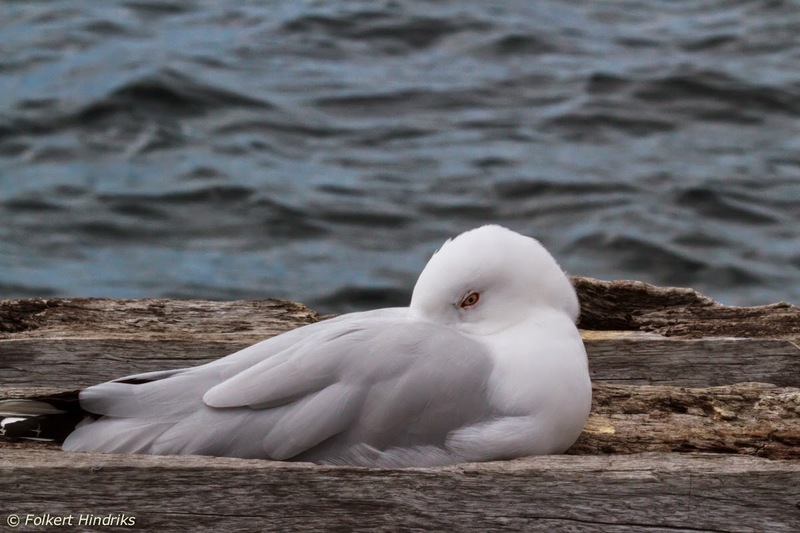 It's nice to see these birds surviving in large urban environments - though I did curse them the first time I took note of their presence because of the large white splashes that were spray-painted across my car! Below is a pic of one of four youngsters that were seen regularly in our driveway. 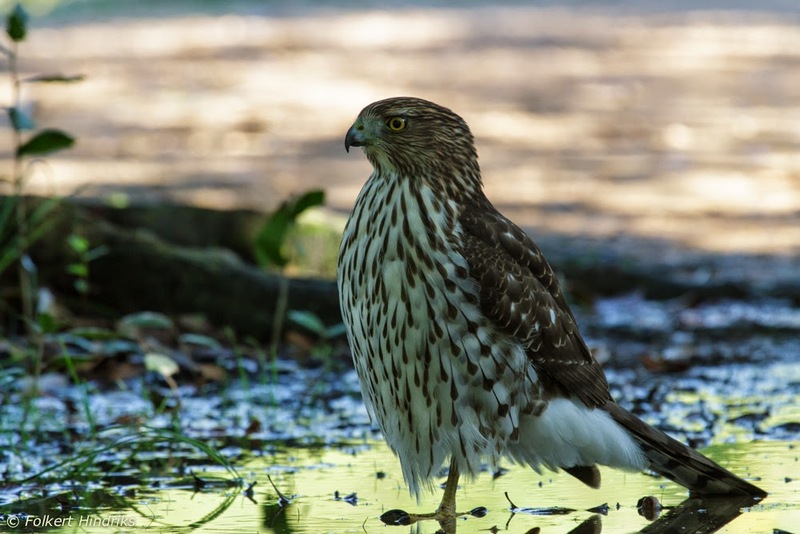 On the rare occasion I had the luxury to spend some time a little further afield and I managed to visit a few parks with family and friends around Houston, a.o. Bear Creek, Brazos Bend, Baytown and the Gulf coast. 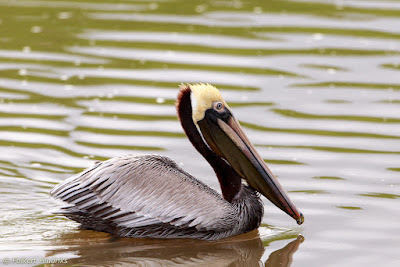 Both brown and white pelicans can be seen around Baytown. The ruddy turnstone had always eluded me in Brunei. They're more common at the Gulf coast. 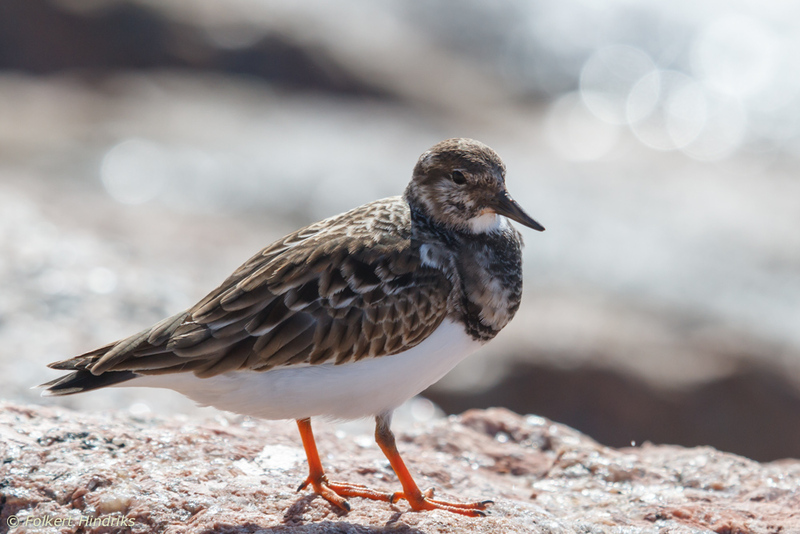 Ruddy turnstone (Arenaria interpres), Surfside beach. 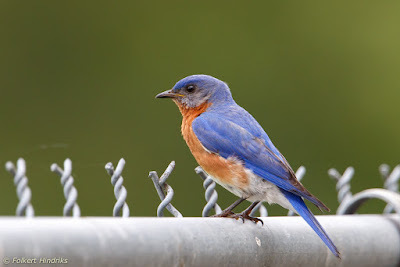 Eastern bluebird (Sialia sialis), Bear Creek park. 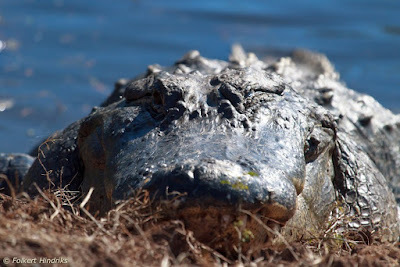 No crocodiles, but the alligators can still reach impressive sizes, like this one in Brazos bend park. American alligator (Alligator mississippiensis), Brazos bend (photo from 2014). In April I luckily did manage a day at High Island, which is renowned for it's spring migration birding, see http://www.birdinghighisland.com/. High Island is about an hour and a half drive from where we live in Houston. 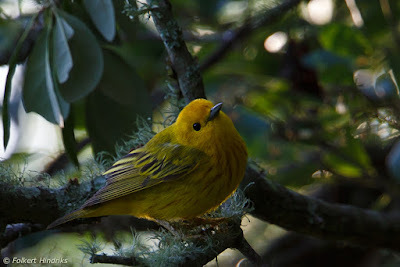 For someone who spend the last five years in Brunei, where accidentally bumping into a fellow birder is as rare as finding a jambu fruit dove on your doorstep - I recall both happening to me once - birding in high island is quite the experience; besides birds there are birders everywhere, literally hundreds of them, all packed in a small patch of forest! 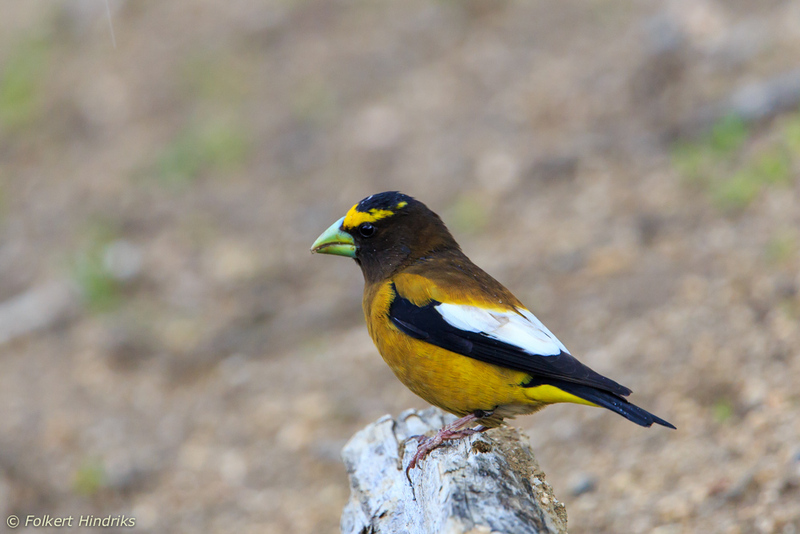 During spring migration all these birdwatchers don't seem to effect and scare away the birds. Most birds that can be seen during spring use High Island as a refueling station after having just crossed the Golf of Mexico and before moving further north. Drip feeders are set up strategically for the convenience of all the visitors, birds and humans. The other surprise is the colors on the warblers. Compared to Asia the warblers in the new world are a bolt of colors! I did manage to rake up a good number of new birds, including more than 10 species of wood-warblers during just a single morning. Below a small sample of the warblers that were seen. 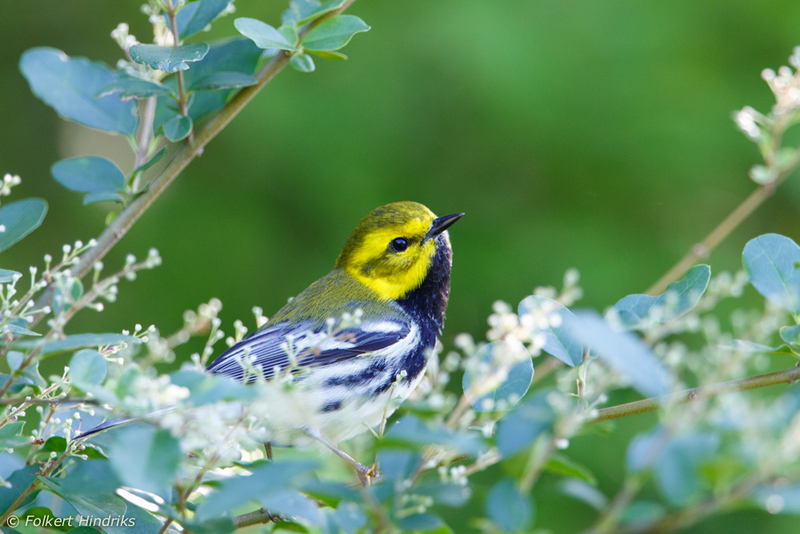 Black-throated green warbler (Dendroica virens). But there was more on show: catbirds, kingbirds, vireo's, brightly colored tanagers, orioles and the odd bunting and grosbeak. 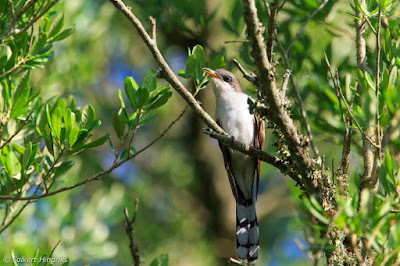 And in High Island I also bumped into my first and only cuckoo this year, a new species for me nonetheless. The Katy prairie is another reasonably good place to visit close to home. 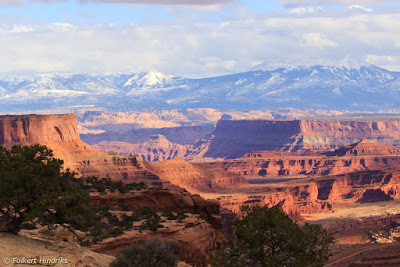 The draw back is that there are very few trails and these are only open to the public a few times per month. Tress passing is highly discouraged and I am not going to challenge that policy, especially when considering the Texas gunlaws! The prairie is good for raptors and I also did see a few Northern Bobwhites earlier in the year. Apparently this time of year should also be good for wintering ducks and geese, but the species variety in the ponds that I visited last week was rather low and had none of the hoped for species. We did have a few weekend trips this year, although none were dedicated birding trips. The most birdy was a long weekend in Steamboat Springs, Colorado and a few days in Moab, Utah during thanksgiving also brought up a few nice birds. And a spring trip to the California bay area was a good reminder to never forget my bins. But I did. I guess I just have to go back! 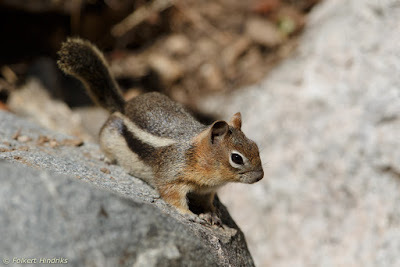 In Steamboat Springs I did connect to good number of new species, even though I hardly any pics to show for it. 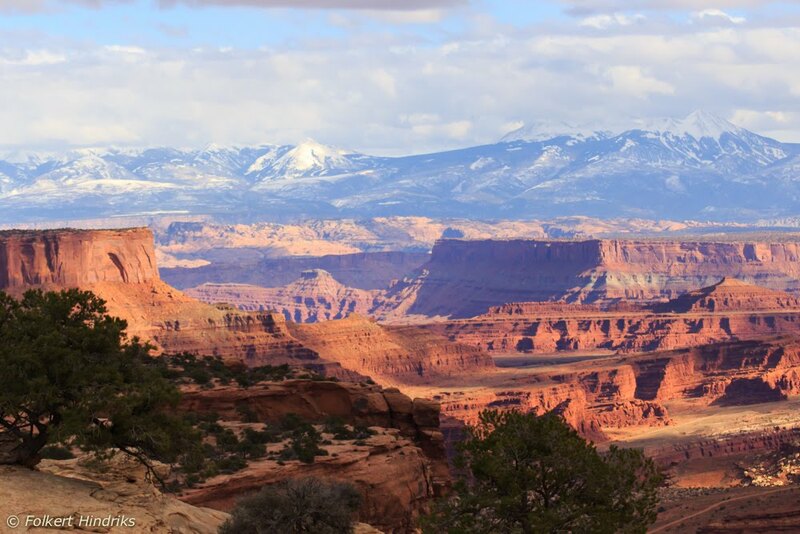 The landscape around Moab is truly spectacular and just driving around is fantastic. The dinosaur footprints made a big impression on my sons imagination. 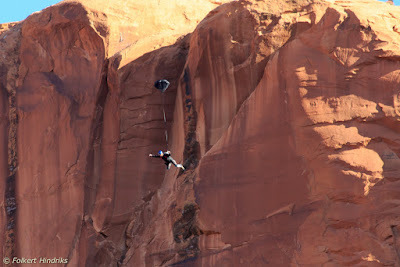 In Moab I hardly saw any new birds, but we were treated to a spectacular gathering of base jumpers that were all showing off there courage and skills. We hung around for a while and saw a lot of jumpers taking the plunge. Not a sport for the faint of heart! So, that was a short summary of my 2015 birding. I do have some good intentions for the next year; Costa Rica is taking shape on my calendar and I am planning a few other short trips as well. I'll make some effort to document some of it right here! Finally! 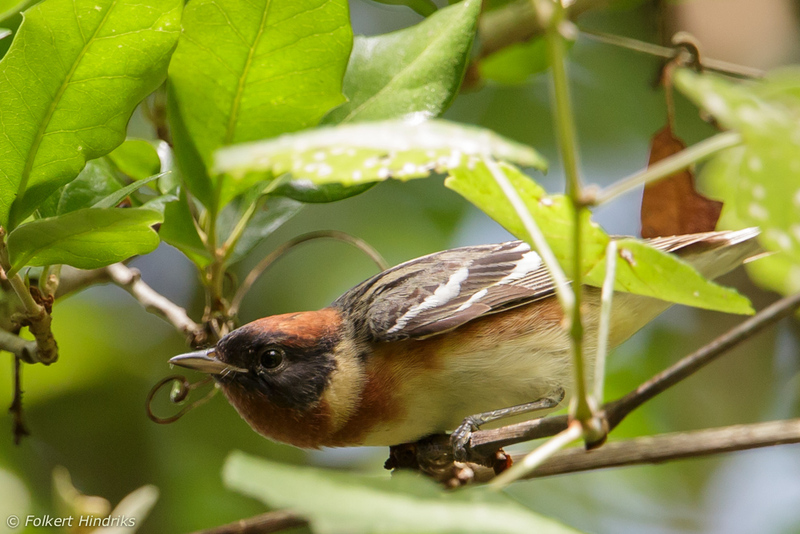 It has taken me way too long, but last week I managed to put the finishing touches on my Brunei birdwatching documentation. The document can be downloaded by following the link on the top-right corner of the embedded PDF. A second post from the USA, this time with some American birdlife as well. We recently moved into our new house, after 3 months of temporary accommodation. Last weekend I hooked up my desktop computer and finally downloaded some pics that had been filling up the memory cards over the past few months. There were still a few pictures from Brunei on these. 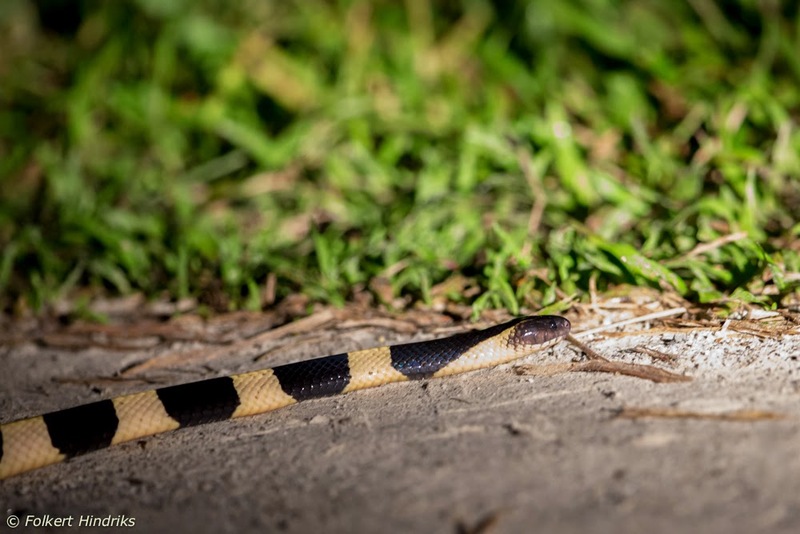 After too many banded krait roadkills, I was very happy to see a live specimen crossing the road on my penultimate night drive in Brunei. Unfortunately I only got one picture in before the snake disappeared in the grass. 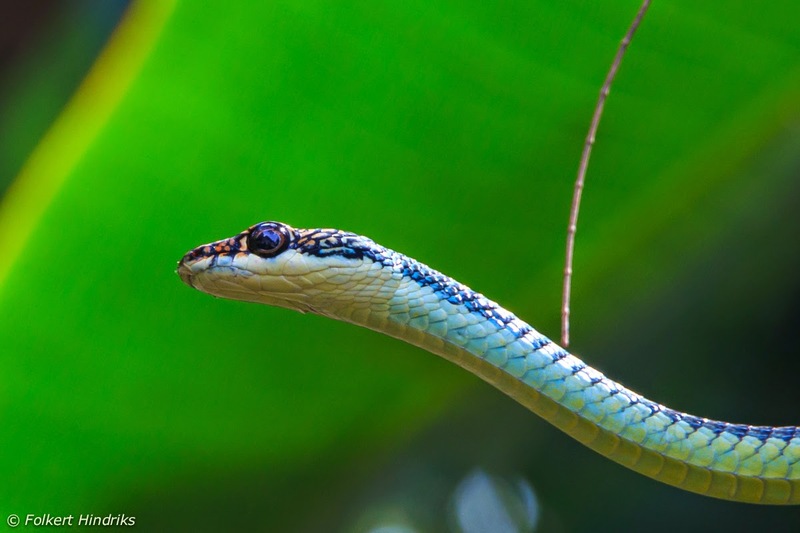 These snakes are relatively common in Brunei and this is one of the more, if not the most, venomous terrestrial snakes in Borneo. Luckily they are typically not aggressive. 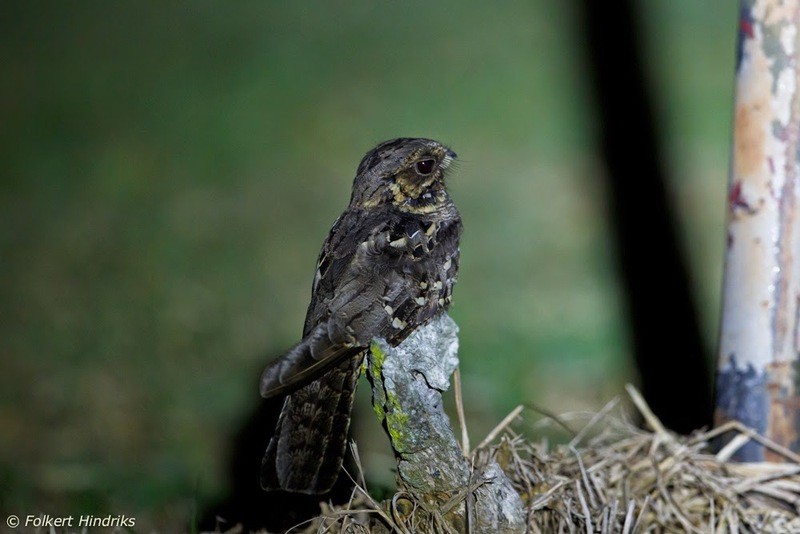 During my final evening in Brunei I took the car for a very short spin around Panaga and snapped a few last shots of the commonest night bird that can be found in the coastal grasses: the large-tailed nightjar. And now over to you, Houston. It's been quite busy here these last few months; the new job, house and a toddler require a lot of my time. But I do try to have my camera close by and there has been the odd occasion to snap some of America's birds. 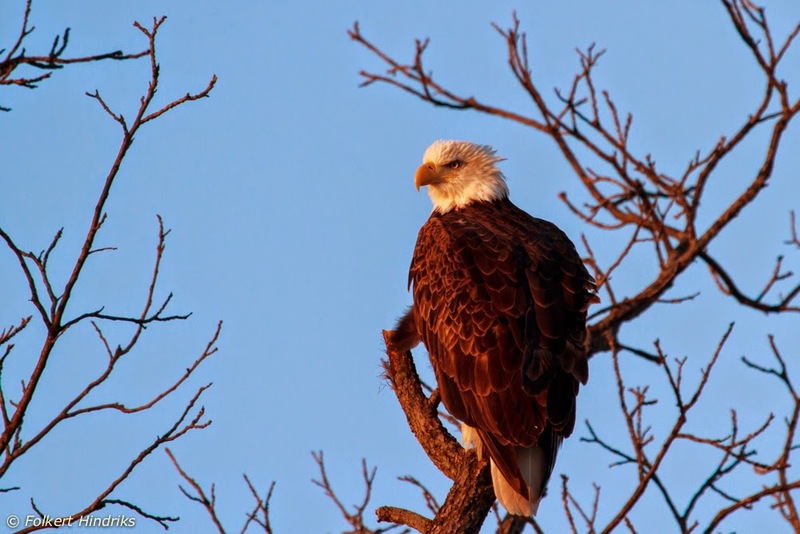 And what better bird to get on camera than a national symbol of the USA: the bald eagle! This individual we saw on a trip to a very cold Wisconsin in early December. This wasn't the only individual we came across. On one of the fields we drove past some carrion had been put out and attracted around 15 eagles. In Brunei I had always found raptors relatively scarce and good picture opportunities hard to come by. Here it seems quite the opposite. Perhaps it is beginners luck. 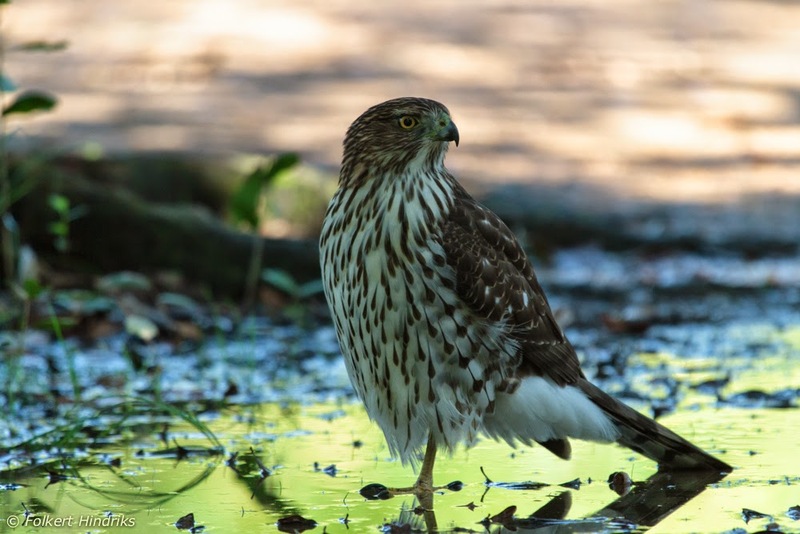 Another obliging raptor was seen during a walk in one of Houston's parks; a juvenile Cooper's hawk. These 3 different mugshots are hardly cropped. 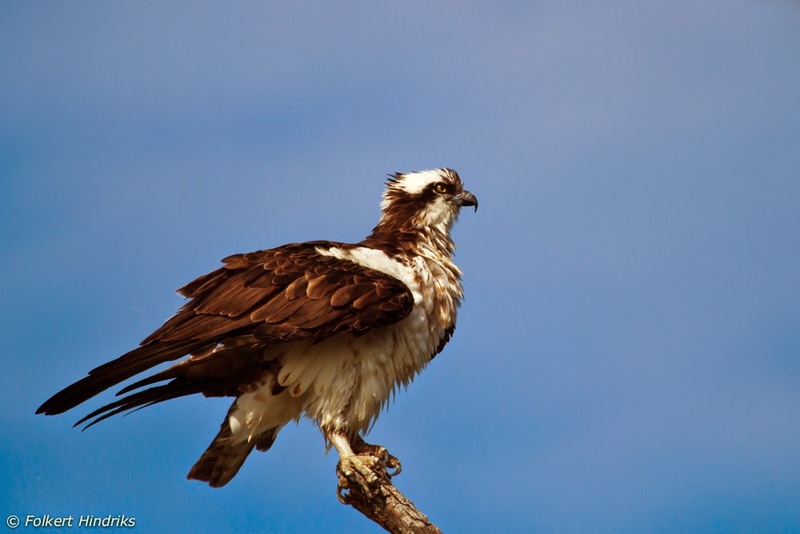 This Osprey was seen in Baytown, a good birding area close to Houston. The subspecies carolinensis that is found here is different than the cristatus subspecies that is found on Borneo. 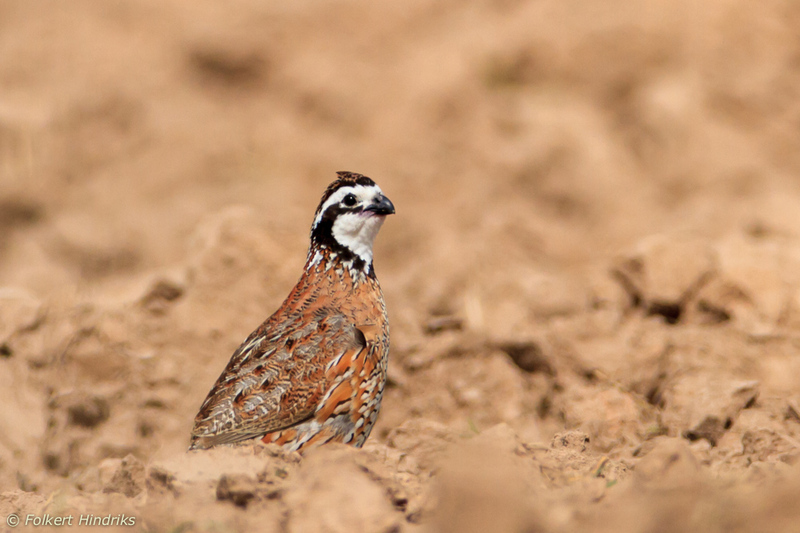 It appears that carolinensis is much easier to see up close. I'm looking forward to the next weeks; spring is knocking on the door and that means loads of migrants passing through Houston. A small update from the US of A. We are slowly starting to settle in our new hometown, Houston. I haven't had a lot of time for any birdwatching yet, though did already see a good number of new birds. 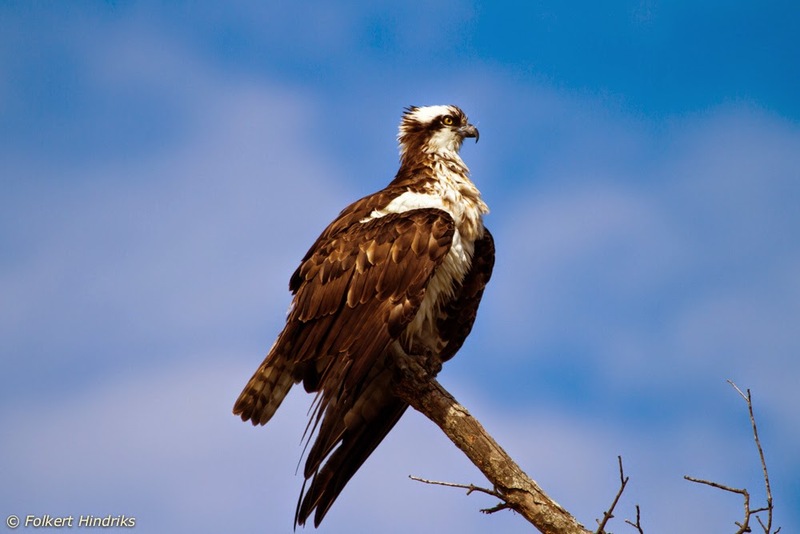 Am getting especially excited by all the raptors that can be seen; last weekend we saw a good number of golden and bald eagles while we were up in Wisconsin for the weekend. I did find some time over the past weeks to document the mammal encounters I had in Brunei in the last years; it is a far from complete list, but it should provide a good flavor of the mammals that can be seen. This first file is the start of a much bigger documenting effort that I have set myself to do - the birds of Brunei are still to come! The picture quality in the embedded PDF is not very good, but there is a button in the top right that should link to the original file. Comments and suggestions to improve readability are welcome. Hope this little writing will serve as useful reference documentation for future nature enthusiast in Brunei! 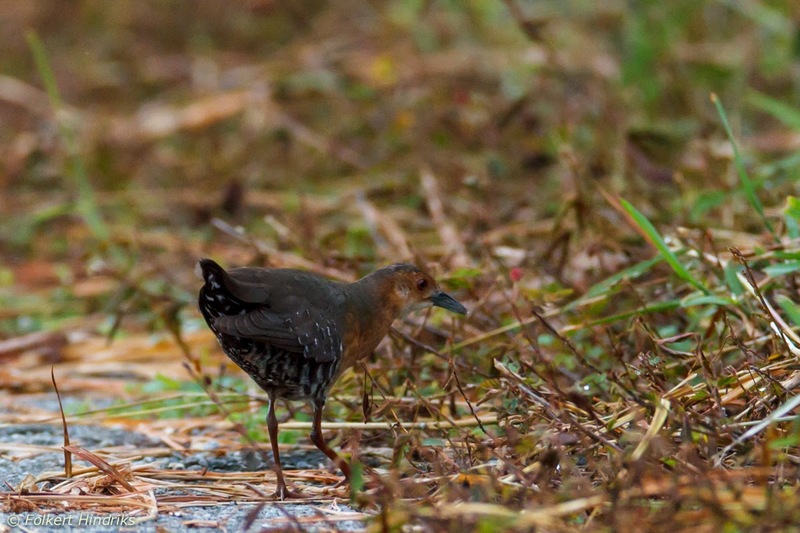 A band-bellied crake. 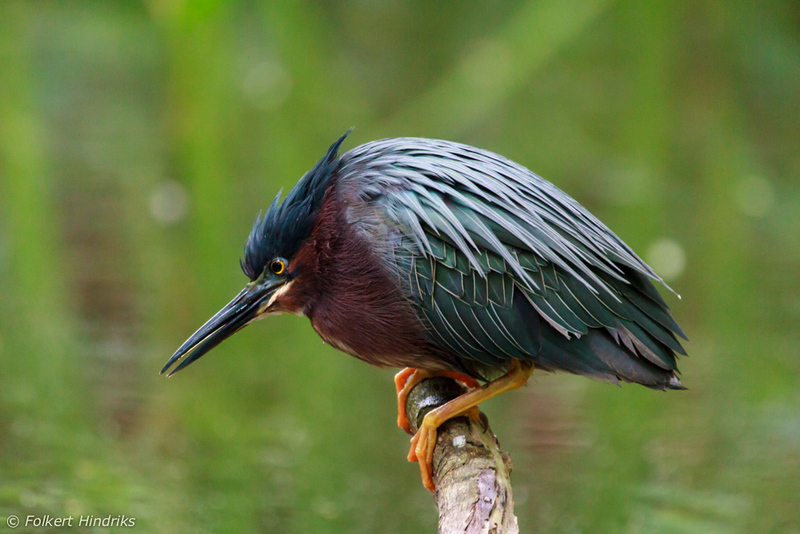 The rarity of the bird makes up for any aesthetic value that this picture lacks. 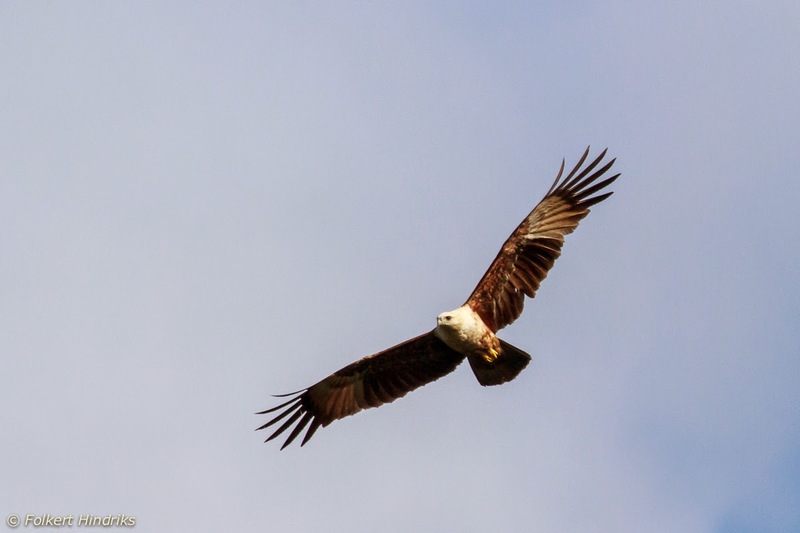 Not an earth-shattering picture of a Brahminy kite. This is the most commonly seen raptor around Brunei, but in 4 years time I've never had the good fortune to get an up-close picture opportunity. 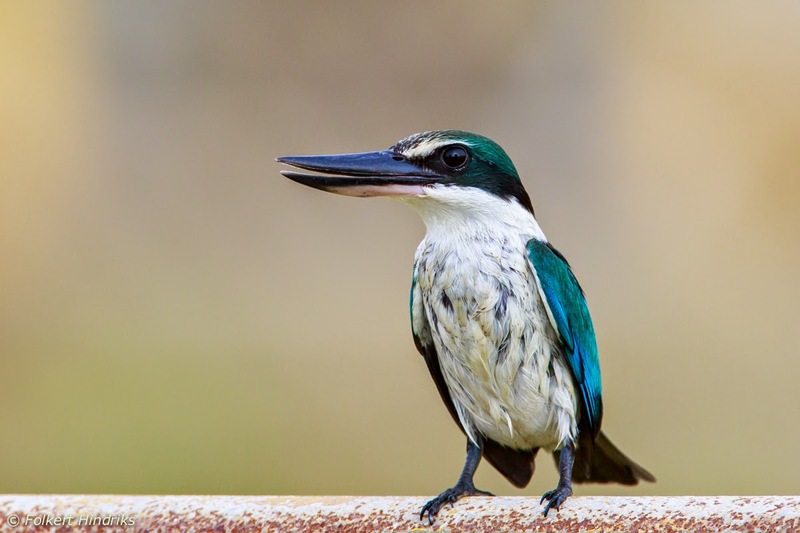 Panaga wouldn't be the same without the ever-present collared kingfisher, its laughter being on of the most recognizable sounds in the gardens. 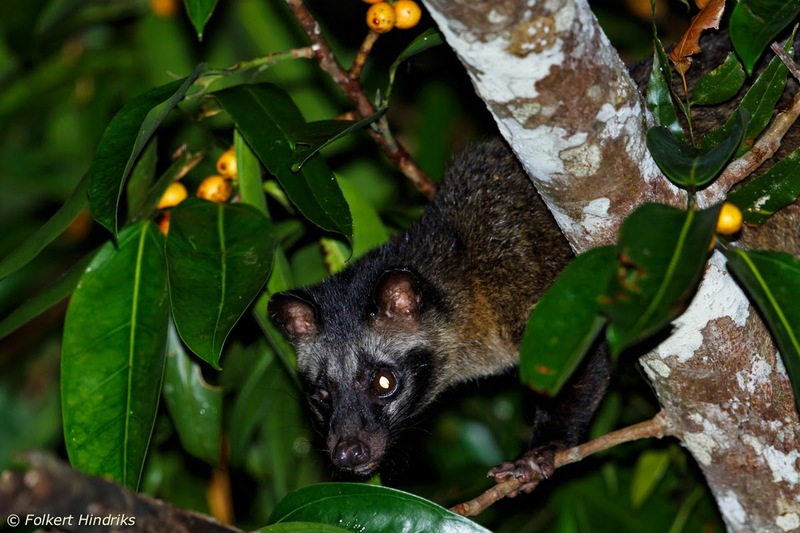 This common palm civet that I saw on KB road was missing 1 eye, which made it rather tough-looking. 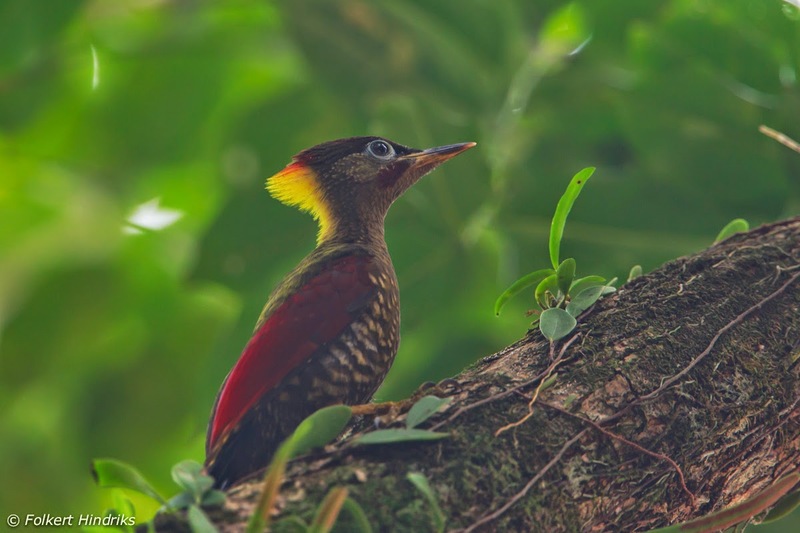 Crimson-winged woodpeckers. One of the resident woodpeckers that can be heard and seen in the Panaga gardens. 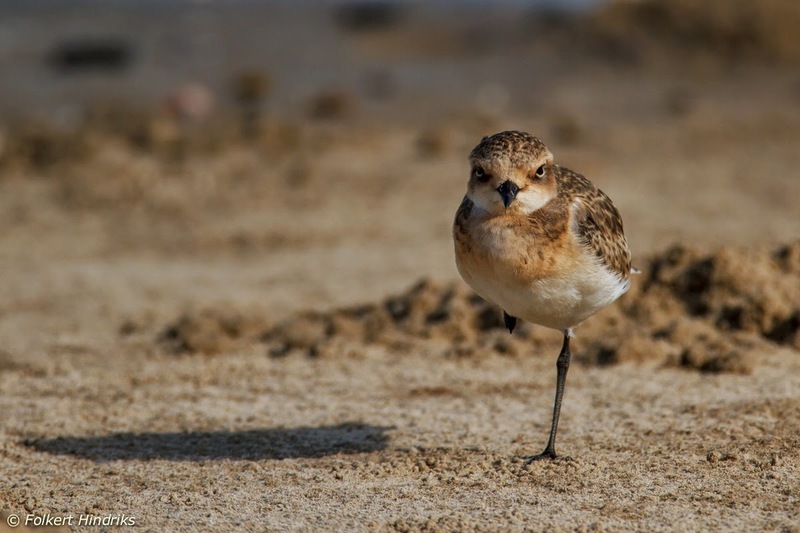 A good number of sand plovers were present from August onwards. 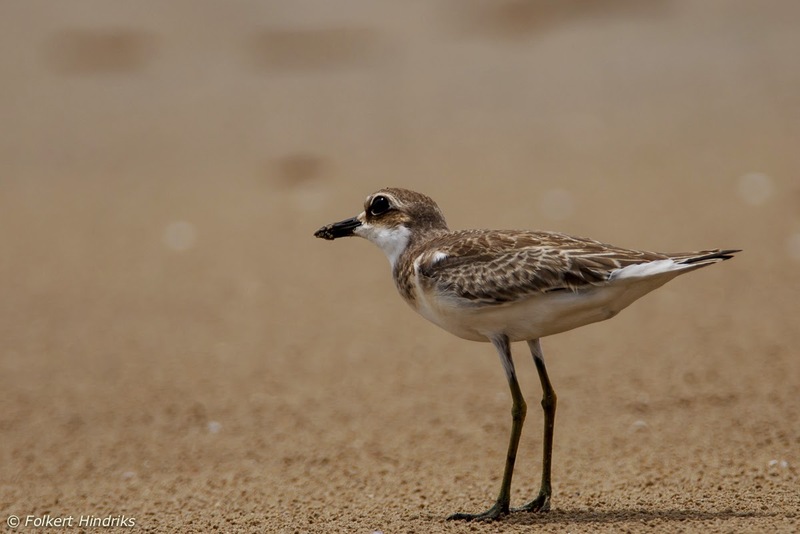 This is a greater sandplover. 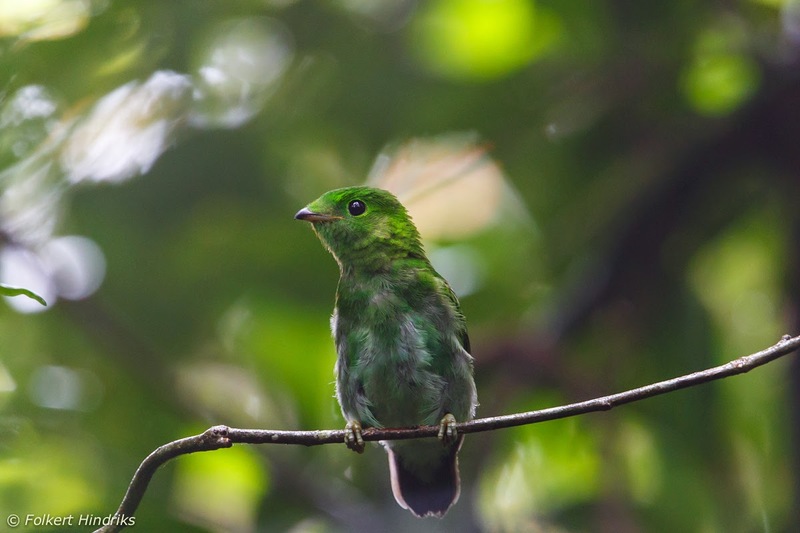 I have a soft spot for broadbills and was very happy to come across this obliging juvenile in the Borneo highlands. 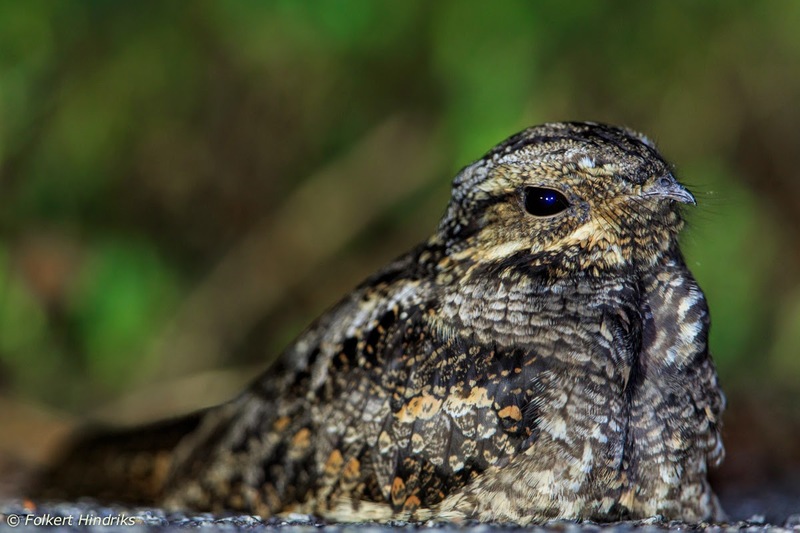 Several grey nightjars were wintering along the KB road. This individual was found for a few months habitually on the same spot. August and September were again good for terns. 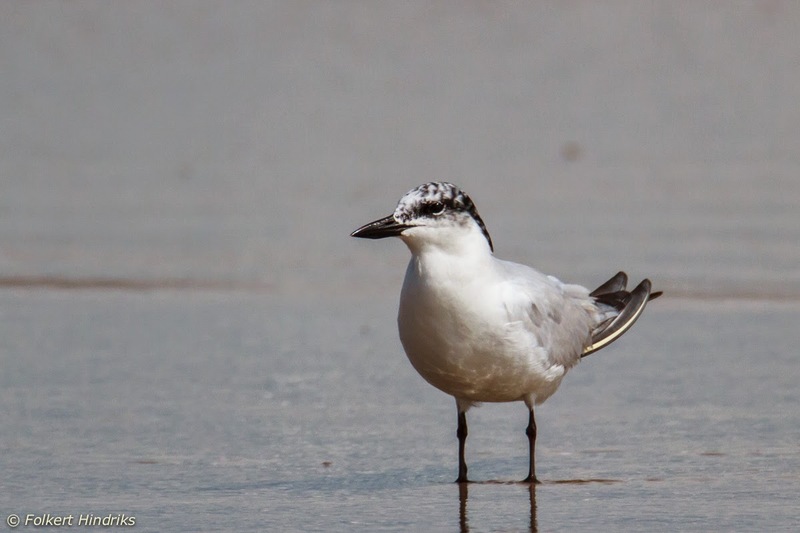 Small numbers of gull-billed terns were seen occasionally along the coast. A harlequin tree frog. A nice pic, nothing special, but a great reminder of the Gould's frogmouth and eagle-owl we missed on that night. A stunning huntsman spider at Teraja. 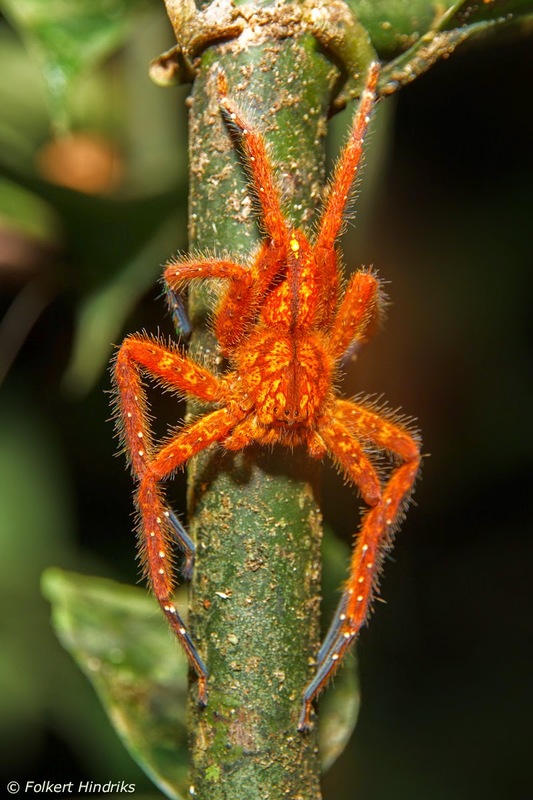 From web-reference this one is possible called Heteropoda davidbowie, or the "david bowie huntsman spider". 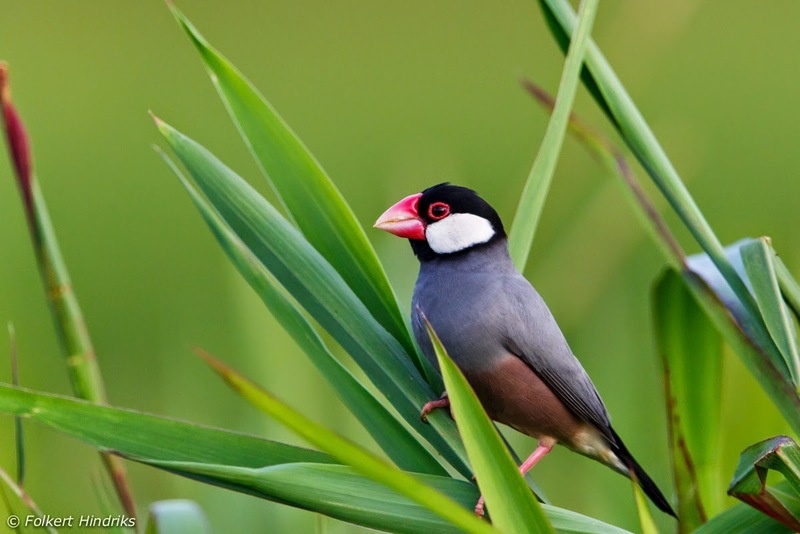 Not a native species to Borneo, but there are good numbers of these Java sparrows around Wasan and at Jerudong park. 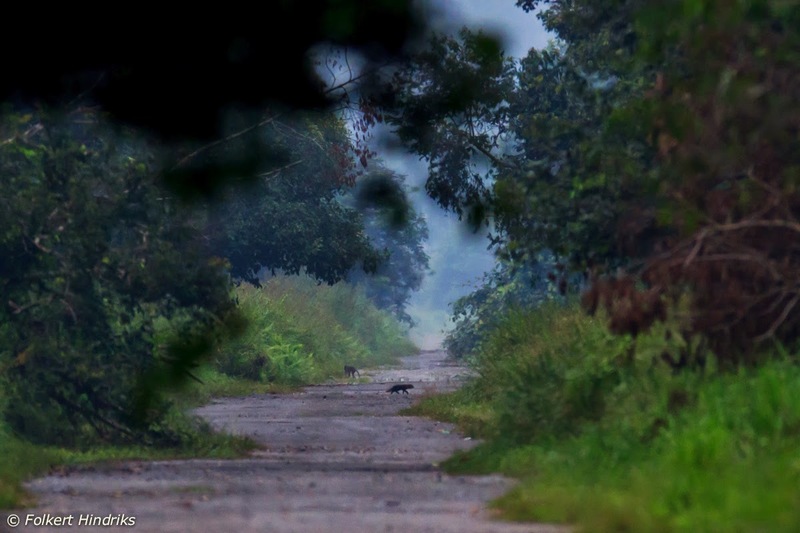 Kuala Belait road, early in the morning, with a mongoose and a macaque. This road has been my local patch for the last couple of years and a final post wouldn't be complete without a including a reference. A leopard cat. 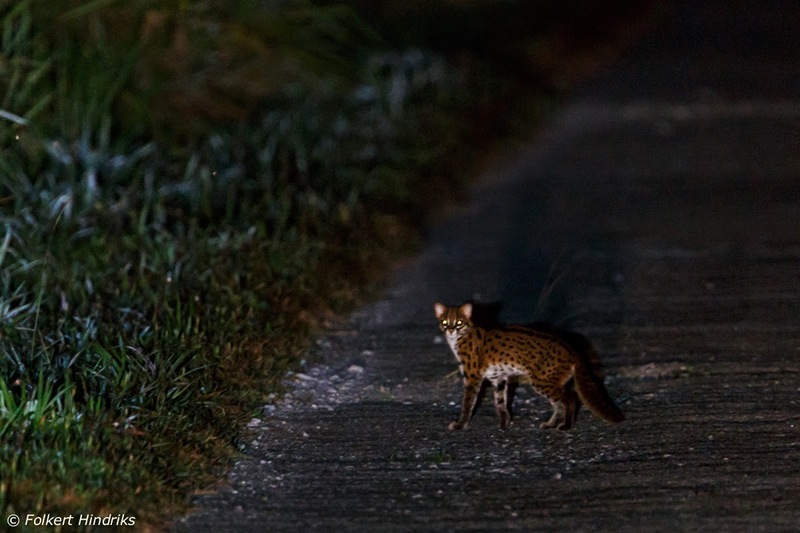 There are far better pictures of this elegant little feline, but none that were taken on the Kuala Belait road like this one. A lesser sandplover mid morning at the Seria beach. 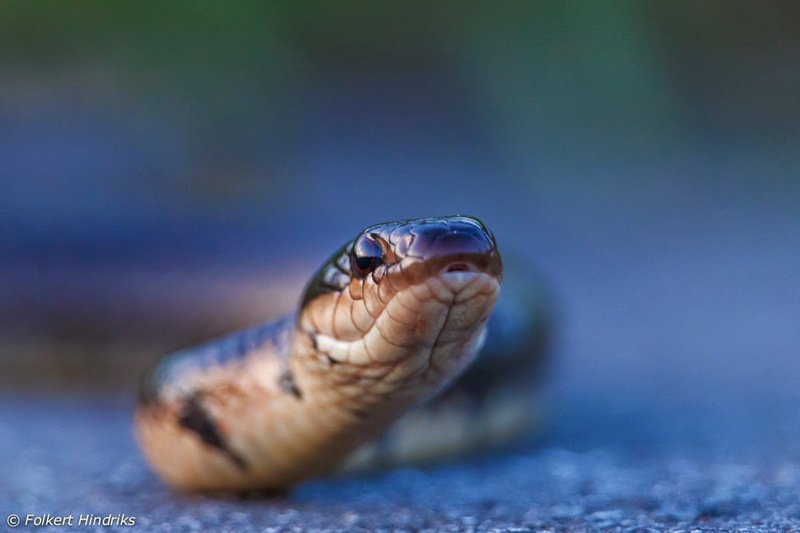 I did come across a Malaysian brown snake in 2012, and had another great encounter this year. The blue tones seem a bit strong in this picture - am not entirely certain why. 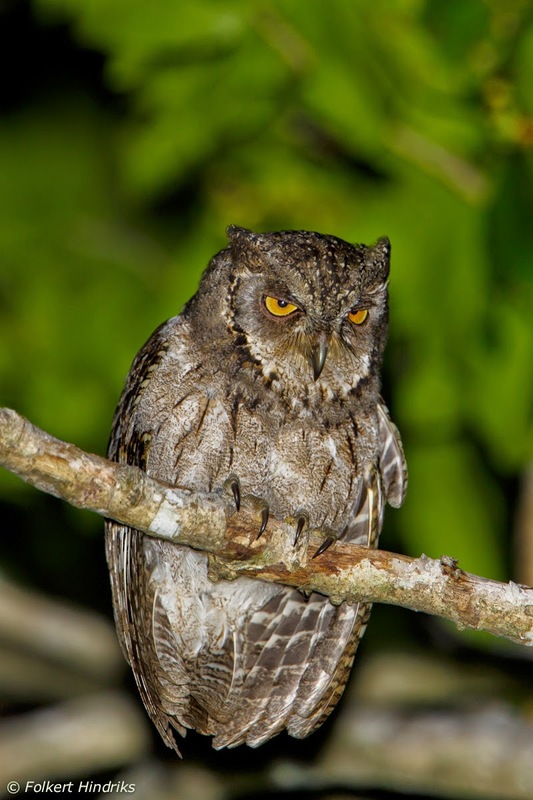 The Mantanani scops owl. I was very lucky to have a close encounter with this owl on Mantanani island. 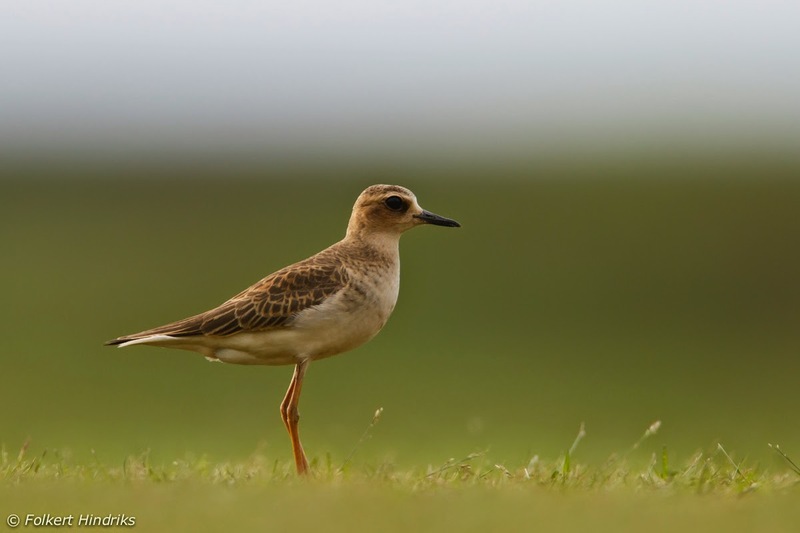 This oriental plover was one of two birds that graced the grassy pitch in front of the Panaga clinic with its presence. 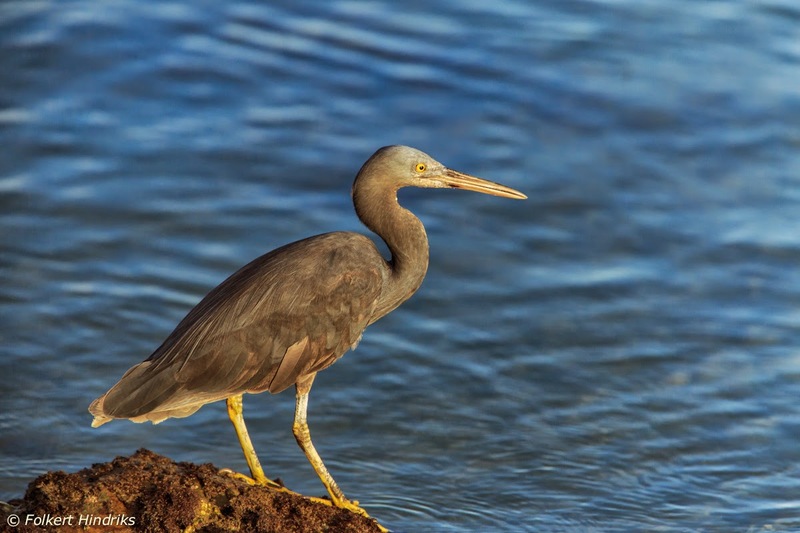 A very confiding pacific reef egret in Kota Kinabalu. 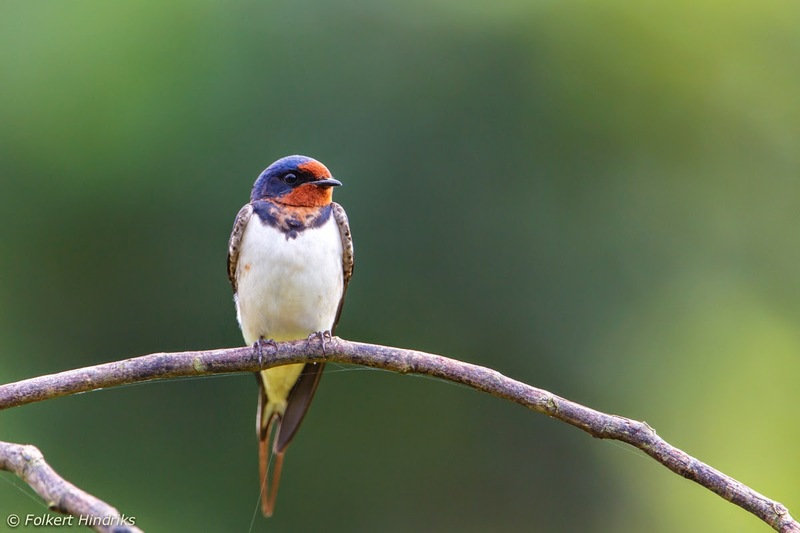 This barn swallow perched nicely when I took a visitor out earlier in the year. 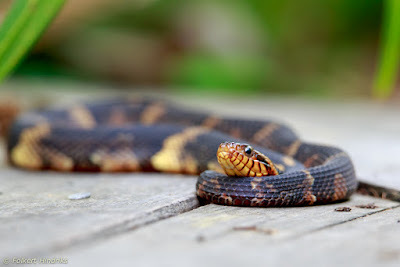 Finally, a picture of a snake in my garden! Usually they are gone as soon as I run out with my camera. 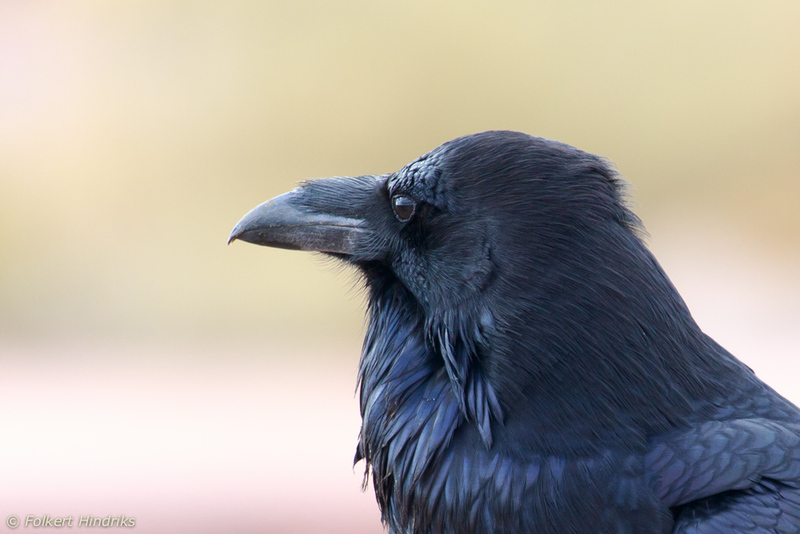 This time I already had a camera in hand, though admittedly not the right lens or body…. Sold! 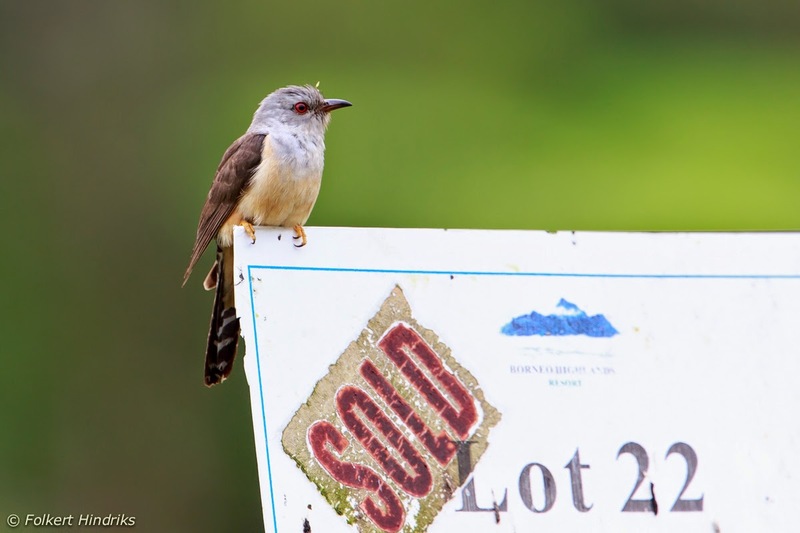 But not to this plaintive cuckoo, Borneo highlands in February. 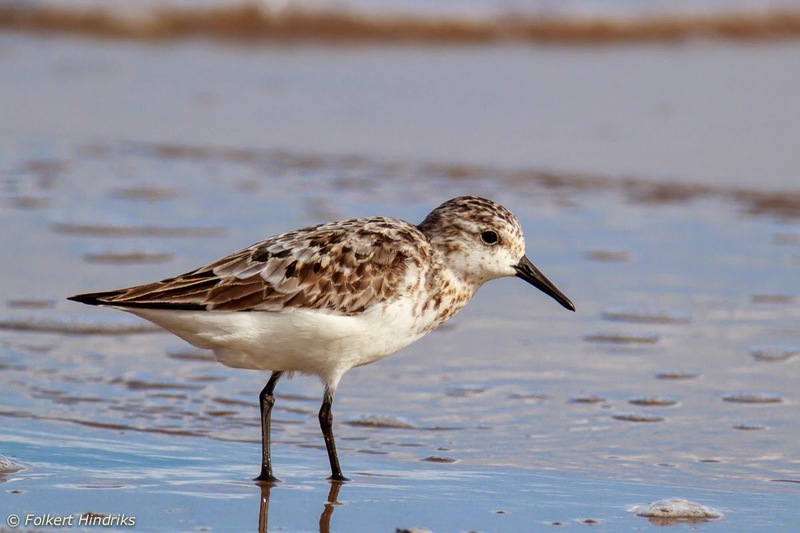 A sanderling, an uncommon wader that typically can be seen along the coast during late summer/early autumn migration. 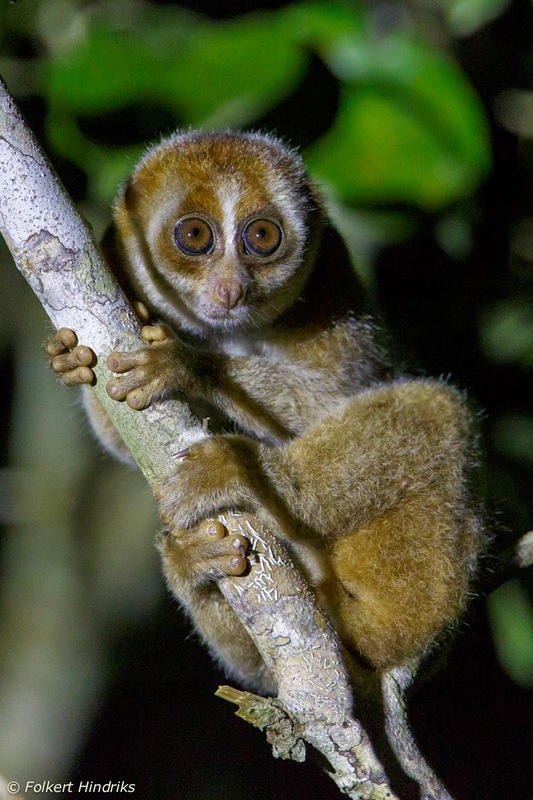 A slow loris. I have seen these cute animals on various occasions in Brunei, unfortunately even a caged one on the Jerudong market. I like it a whole lot better to see them like this, free in the wild. 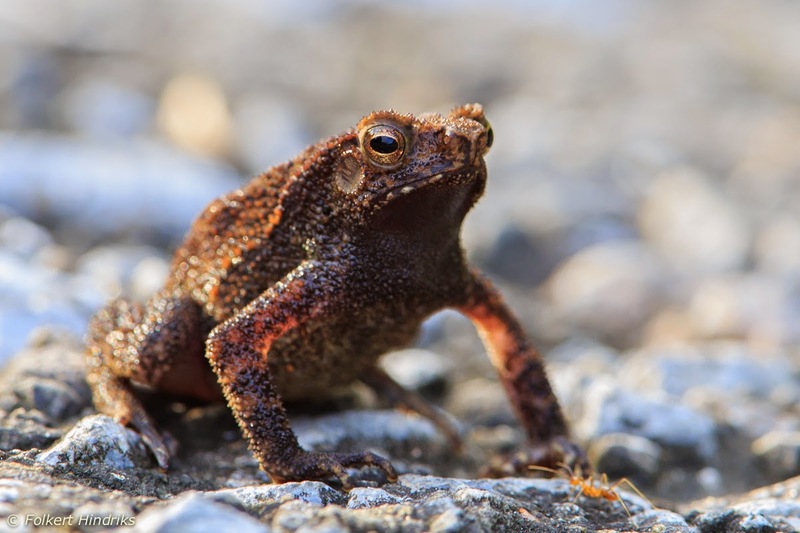 A swamp toad, one of the type-species of the Lower Belait peat swamps. My visit to the Borneo highlands was very rewarding. 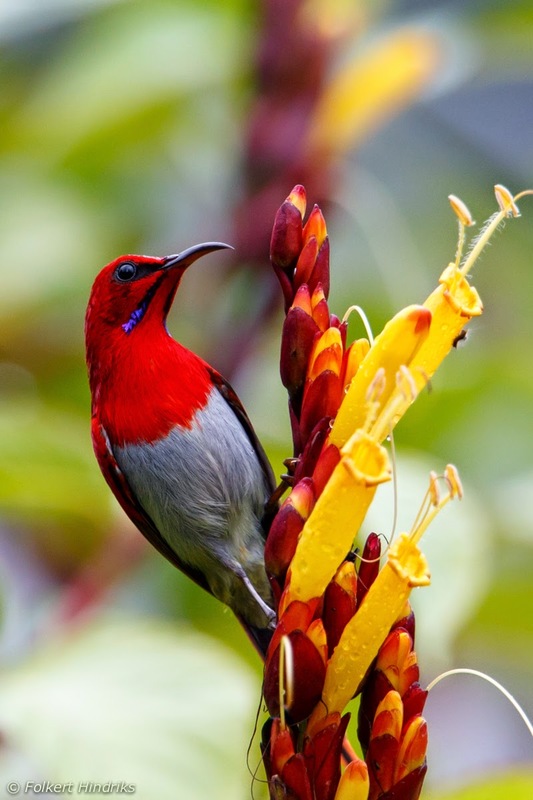 This temminck's sunbird came very close to my lens. 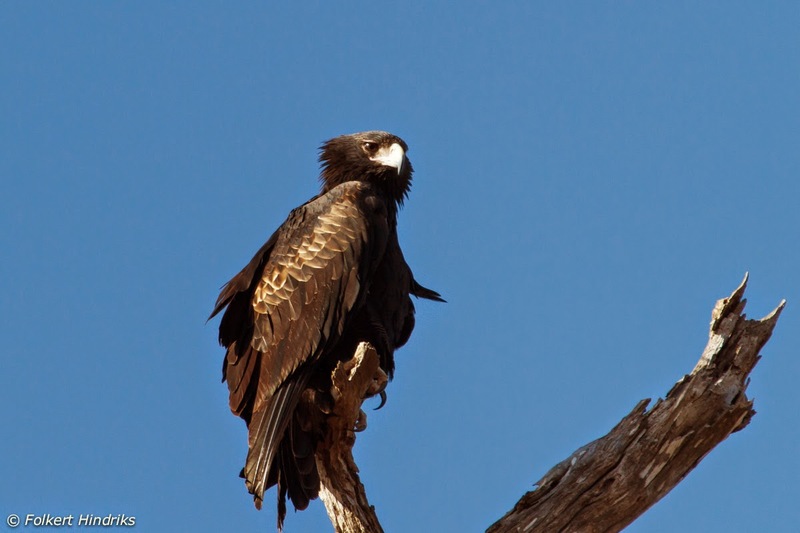 A wedge-tailed eagle that I saw in Australia in May. One of the things that I have always found intriguing in Brunei was the low density of raptors and I am still not certain why this is - I doubt it has anything to do with bad luck. That's it. I will still compile a few annotated documents about birding in Brunei, which I will post on this blog at a later time. For now it is really goodbye to Brunei, it has been a memorable adventure. I started this weblog in Panaga, a residential area in Brunei Darussalam, hence the name, where I lived between 2009 and 2014. Late 2014 we moved to Houston in the USA. I have a keen interest in nature and bird photography and use this medium to share some of my experiences. The pictures on this weblog are compressed versions of the original photo. Unless indicated otherwise all pictures are mine. Please do not use and/or distribute without my explicit consent. 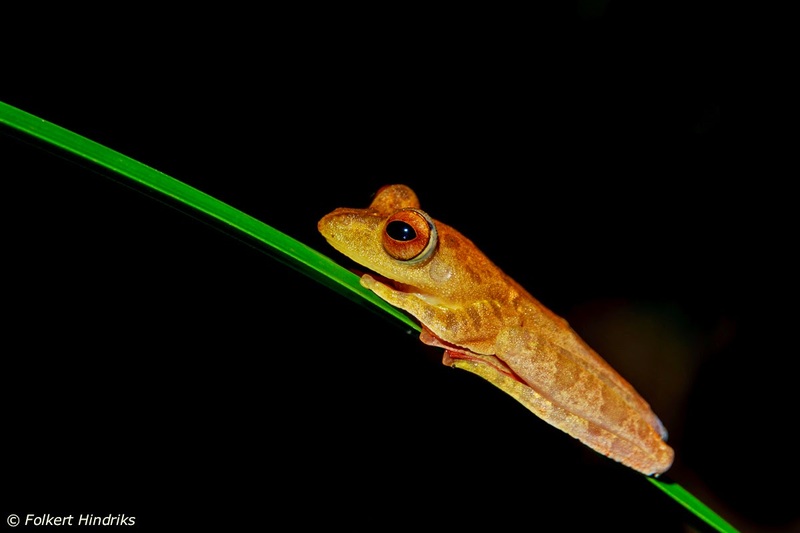 Cede Prudente Blog "Wildlife Photographer in Borneo"